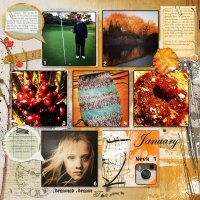 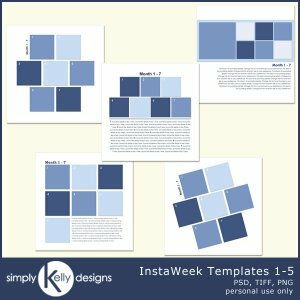 The InstaWeek templates are all designed to feature 7 square photos. 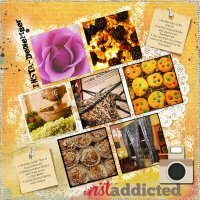 This would be perfect to showcase your Instagram pictures. 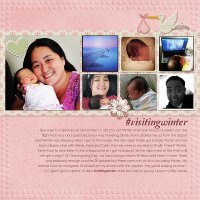 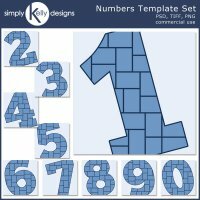 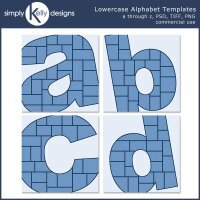 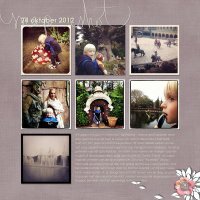 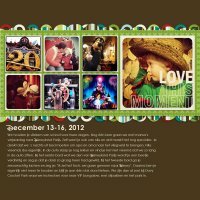 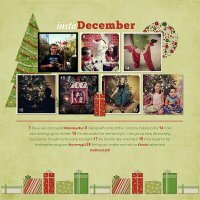 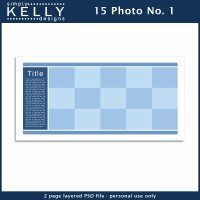 The 7 photos also makes these templates perfect for Project 365 layouts.